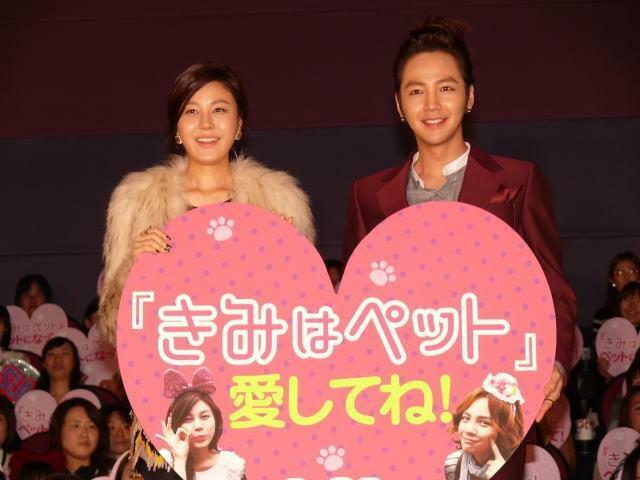 This TV program will be broadcast on Feb. 2. Each guest tries to fool the other eating food they don’t like as if they loved it. 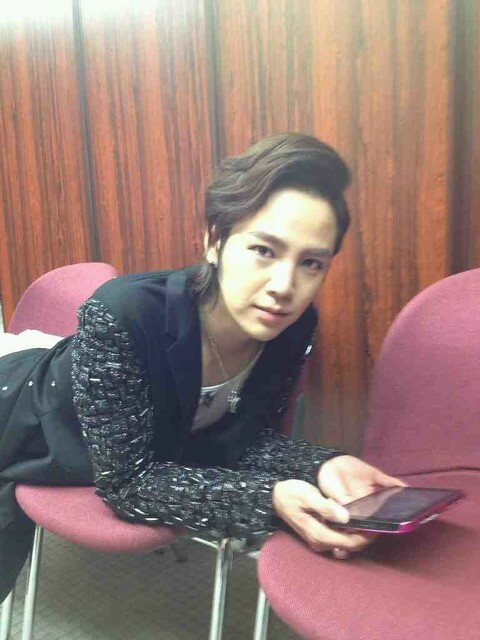 Why Sukkie kisses on his hand, not his eel’s? 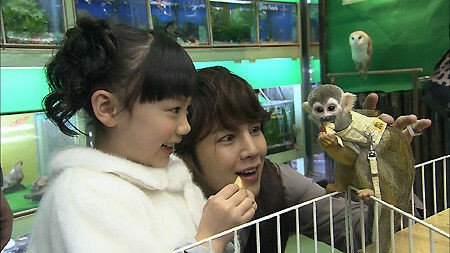 We’ve discussed his kissing policy why Sukkie kisses on his hand, not his eel’s hand a lot here. 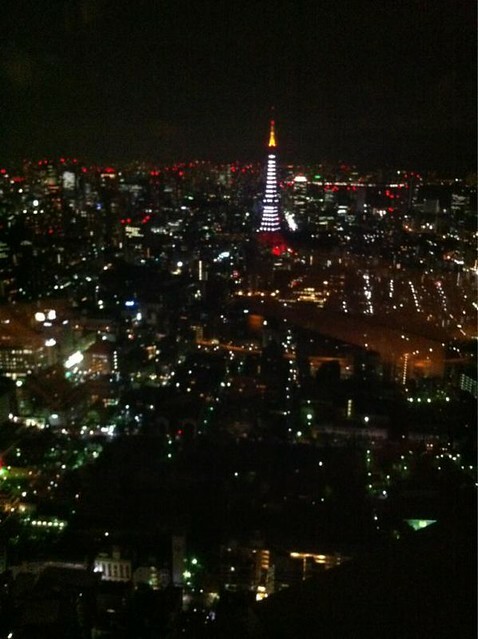 And it became a bit of news this time in Japan. 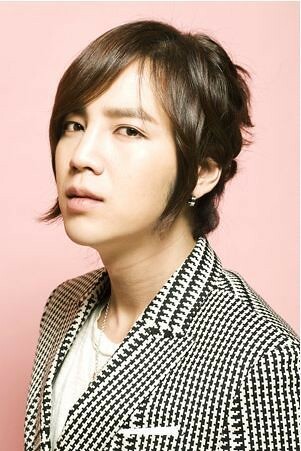 I think there are various reasons for him and for his eels he kisses. But I think we keep it his secret. 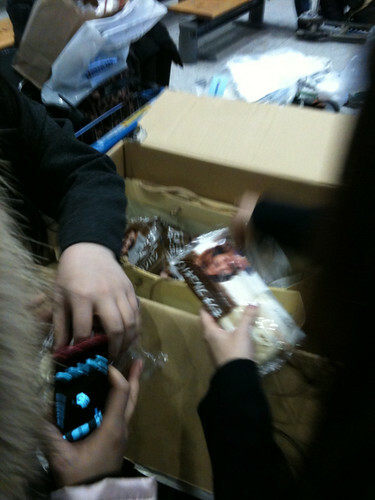 Sukkie brought a box of LAWSON breads as souvenirs for Korean eels. How sweet! Probably this information has been already known to eels here. But until today didn’t know the reason why the song he’s singing in YMP in English names “Mandy” and the song he’s singing in Korean names “Oh My lady”. This is the original song “Mandy” sang by Barry Manilow and it was a big hit in 1974. You can contrast this song with Sukkie’s two version. I think they’re different but all great! 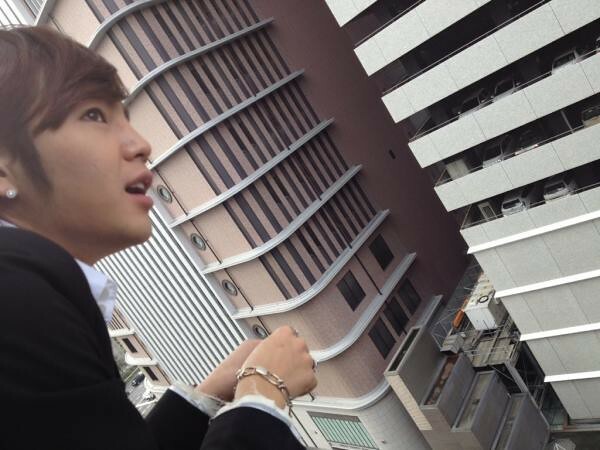 JKS is waving his hand to fans on the street while waiting for YMP greeting session.